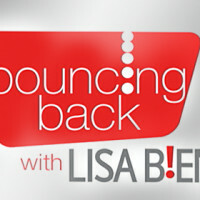 Pax Tandon, an author, producer, wellness advocate and teacher, joins Lisa Bien on Bouncing Back to discuss the destructiveness of expectations in our lives and how we can employ mindfulness as a useful tool to reign them in. Pax describes how she was raised by her parents with the expectation that she would become a successful doctor and an obedient wife. In her efforts to please her parents, she found herself deeply unhappy without knowing why. After she divorced and chose a new career path, she discovered how profoundly expectations had negatively impacted her life. Lisa and Pax discuss how mindfulness can help you find your inner voice and find a fulfilling path in life.